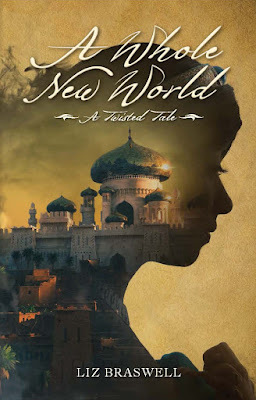 Jaime | 12:53 PM | 2015 Books | Bethany Hagen | blog tour | Dial Books | Divergent | Dystopian | Giveaway | Gone With The Wind | Jubliee Manor | Penguin | sci-fi | The Hunger Games Please comment! Hey everyone! 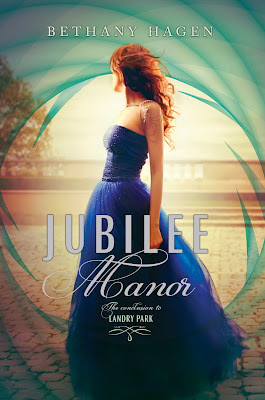 We are super excited to announce the schedule for the OFFICIAL JUBILEE MANOR Blog Tour which begins on August 3rd! 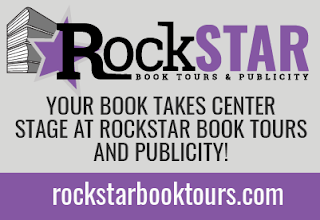 The tour runs from August 3rd- 7th & 10th-14th, and will have one stop per day and will consist of reviews, excerpts, and interviews. There is also a tour-wide giveaway for a paperback of LANDRY PARK and an ARC of JUBLIEE MANOR courtesy of Bethany, US Only!So be sure to stop by any or all of the stops for a chance to win. 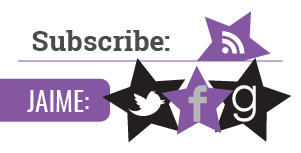 Jaime | 2:23 PM | 2015 Books | Amy K. Nichols | blog tour | Giveaway | Knopf | Now That You're Here | Random House Books for Young Readers | sci-fi | While You Were Gone Please comment! Hey everyone! We are super excited to announce the schedule for the WHILE YOU WERE GONE Blog Tour which begins on July 27th! 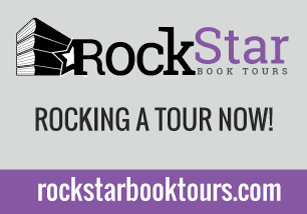 The tour runs from July 27th- 31st & August 3rd-7th, and will have one stop per day and will consist of reviews, excerpts, and interviews. There is also a tour-wide giveaway for 10 finished copies of WHILE YOU WERE GONE courtesy of Amy and Random House, US Only!So be sure to stop by any or all of the stops for a chance to win. 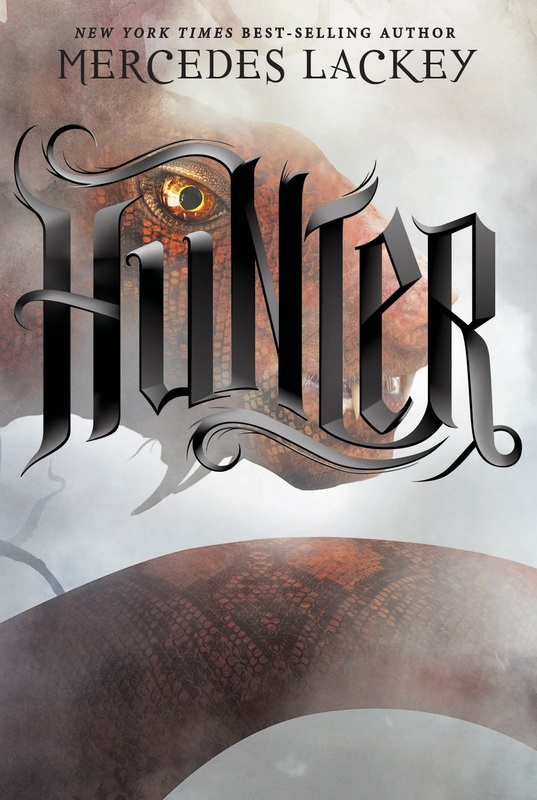 Jaime | 1:53 PM | 2015 Books | blog tour | Disney-Hyperion | Dragons | Dystopian | Fantasy | Giveaway | Hunter | Mercedes Lackey Please comment! Hey everyone! 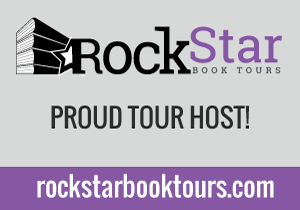 We are super stoked to announce a tour we're hosting for HUNTER by Mercedes Lackey which is releasing on September 1st, 2015! 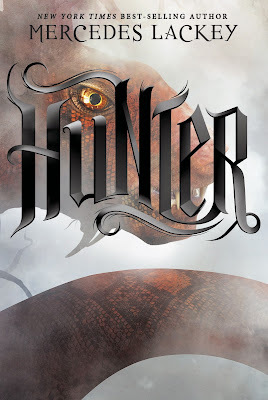 We are super excited for HUNTER's release this September! It sounds amazing! Jaime | 1:44 PM | A Whole New World | Aladdin | blog tour | Disney-Hyperion | Fairy Tale Retellings | Giveaway | Historical Fantasy | Liz Braswell Please comment!